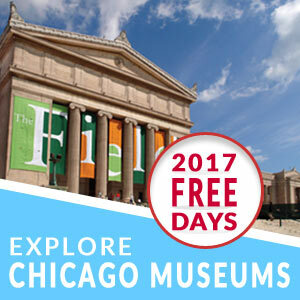 From hidden murals to incredible relics, there’s even more to Chicago than meets the eye. Learn about Chicago’s history and public art as you follow WTTW host Geoffrey Baer on a quest to discover five of Chicago’s hidden treasures. Follow visual artist Christine Simpson Forni as she shares 5 ways to get inspired by Chicago, as well as places you can go to see artists at work. 7 Things to Do in…Pilsen! 5 Things to Do in…Little Italy! 7 Things to Do in…Ashburn! 6 Things to Do…in the West Loop!